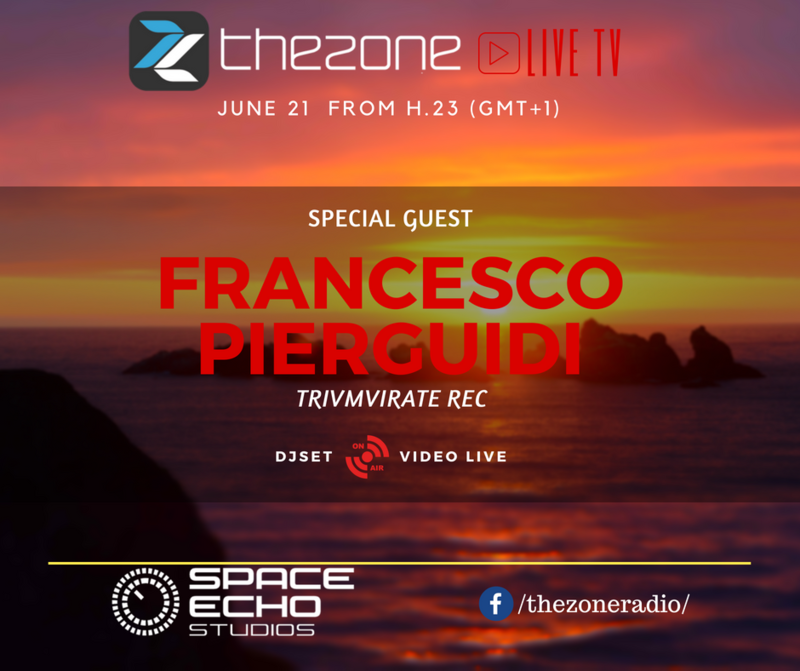 The-Zone Video Live Show from Space Echo Studios! find your time & Enjoy the show! A great audio engineer, a very good producer and co-founder of Trivmvirate Records. 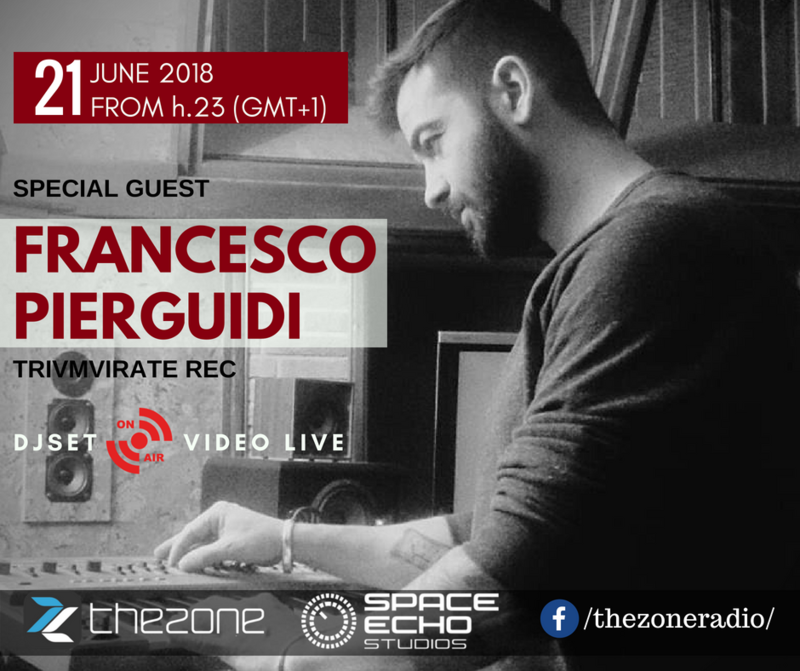 Un grande audio engineer, un ottimo producer e co-fondatore della Trivmvirate Records. Dal Loud’n’proud Studio, arriva con un Djset in diretta!